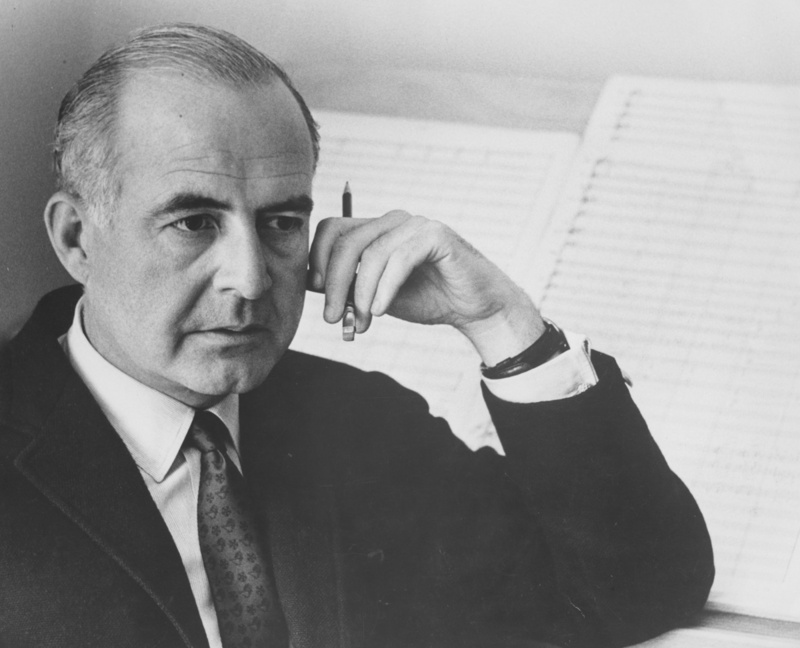 The first part of the story starts in Philadelphia in 1939 as a legend when Samuel Barber was commissioned by industrialist Samuel Fels to write a violin concerto for his adopted son Iso Briselli. According to Nathan Broder after Barber delivered the third movement Briselli called the movement unplayable or according to Marc Mostovoy he was not satisfied with it but at the end Fels asked his advance back. Barber declined to return the money and the concerto never got premiered by Briselli. After this incident in great exasperation Barber rushed to Curtis Institute of Music where he was graduated from and where he was teaching at the time and found a violin student named Herbert Baumel, gave him two hours to practice with the score in a rehearsal room and let him to perform his concerto in front of the founder of Curtis Institute Mary Louise Curtis Bok, other teachers and composers right after and proved otherwise. Later the piece was premiered by Baumel. Second part of the story sets up in mid 1990's when Jennifer Higdon was teaching 20th century music in Curtis Institute of Music after graduating from the same school and the young violin student Hilary Hahn started to take her course. They formed a very special bond during Hahn's school years and their relationship continued also after her graduation. 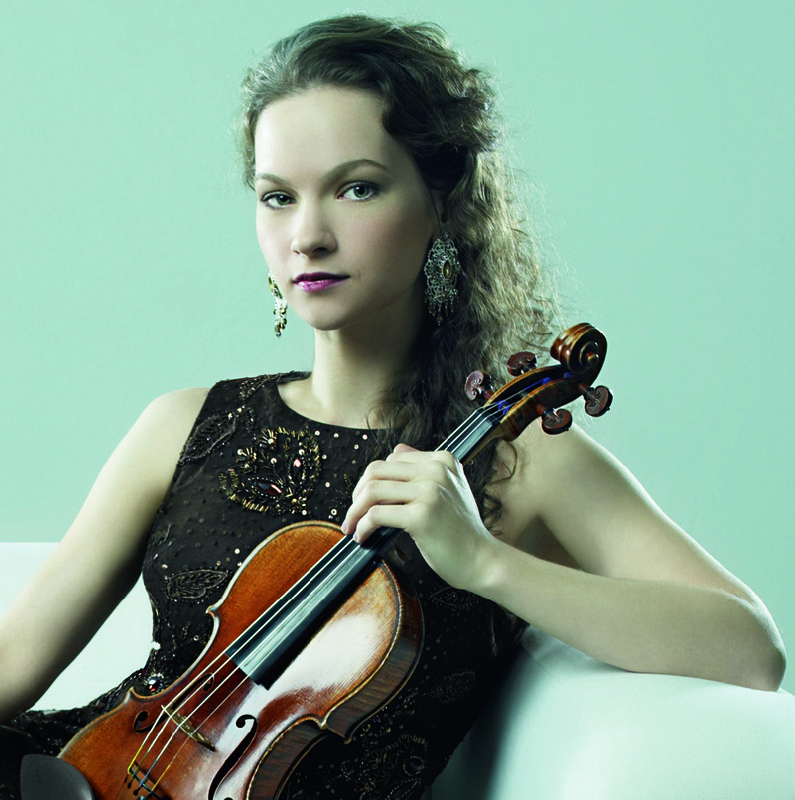 In years Hilary Hahn became one of the most acclaimed young classical violin players in the world and Higdon one of the most successful classical music composer of our time. The concerto premiered in 2009 in Indianapolis with a huge success and Higdon won the Pulitzer Prize for it in 2010. Right after the first tour Hilary Hahn recorded the concerto with Royal Liverpool Philharmonic Orchestra under the batons of Vasily Patrenko last year and it got released from Deutsche Grammophon label in September 2010 as the second Hilary Hahn album of the year after Violin and Voice where she collaborated with Matthias Goerne and Christine Schafer performing Bach's selected vocal works. Higdon's concerto's first movement "1726" which is named after the street number of Curtis Institute of Music on Locust Street in Philadelphia resembles Barber's concerto and it's legend in many ways. It's challenging, complex and multilayered. On the other side it leaves a lot of free space to Hahn's energy and dynamic range. It's beautifully constructed like a dance piece but using a violin player instead of an improv dancer. I listened to it many times in last two weeks and every time I found myself imagining a couple on stage dancing in a contemporary dance piece. Second movement "Chacconi" is emotionally the most powerful movement of the concerto. It is incredibly smooth, romantic and after listening to the first movement a little bit unexpectedly lyrical. It reminded me a lot of 20th century English pastoral music like the works of Vaughan Williams and also a little bit the music of Aaron Copland. The music flows gently from phrase to phrase without leaving any gaps all around. It is so peaceful and inspiring to listen. The short third and final movement "Fly Forward" is written as a glorious and self confident finale for both Hahn and Higdon. It's powerful, vibrant and sensational. I cannot wait to listen to this piece live sometime and watch the audience holding their breaths at least five more seconds after that last note drops and before they come back to their senses. 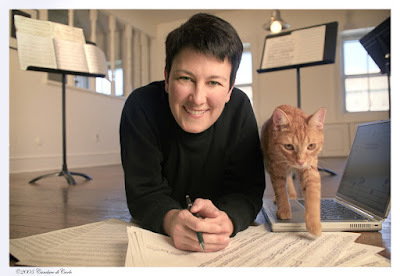 In the album Jennifer Higdon's concerto is paired very wisely with another technically challenging and demanding but widely known and loved Tchaikovsky's superb violin concerto in D major. 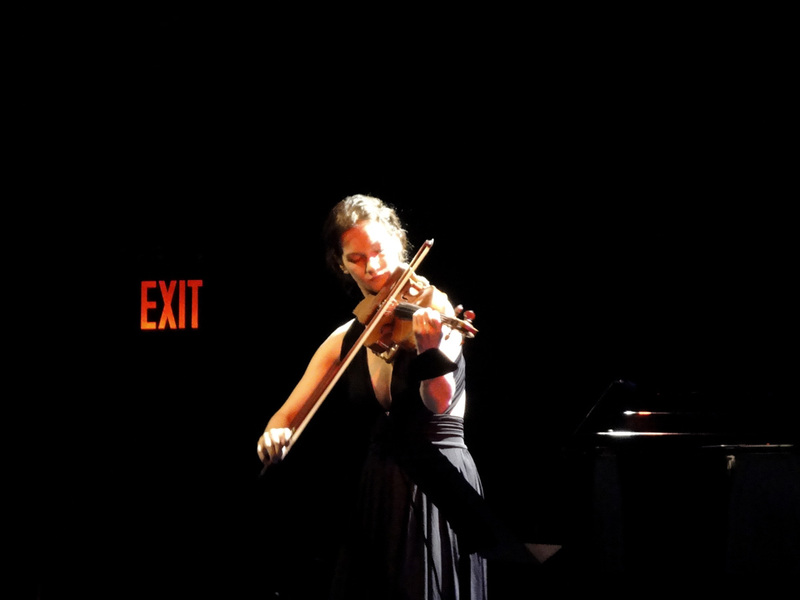 Hilary Hahn's performance is glamorous again. It is one of my favorite recent recordings of Tchaikovsky's concerto with Ilya Gringolt's performance in 2006. To be honest it wouldn't be fair not to mention also the performance of Vasily Petrenko and RLPO. Petrenko is sustaining an amazing balance both in volume and intensity with Hilary Hahn's powerful dynamism and the orchestra throughout the whole album. I think this album is by far the best album of the year and I also loved the story behind it. 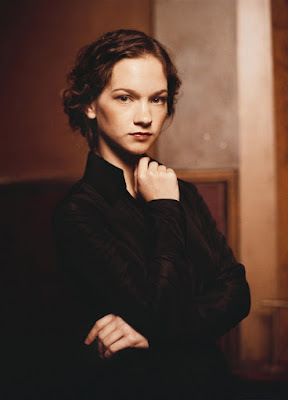 I hope in the future I will be able to follow many other stages of the ongoing legend of Curtis Institute of Music and also maybe witness a piece written by Hilary Hahn for one of the young talents of this acclaimed school of classical music. Very interesting piece but I'm afraid your comments about the Barber violin concerto's genesis are incorrect. Please go to www.isobriselli.com for the true story. Barber's own correspondence re the commission can be viewed on that site as well.